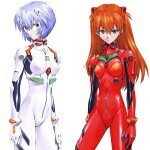 Lori is cosplaying this year as Asuka and as Rei. 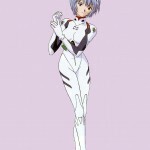 This is Rei’s post. 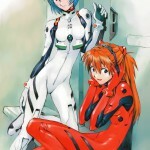 As a second pick, Rei’s art was aimed to be different from Asuka’s. Hence, I wanted Lori to be sitting down. 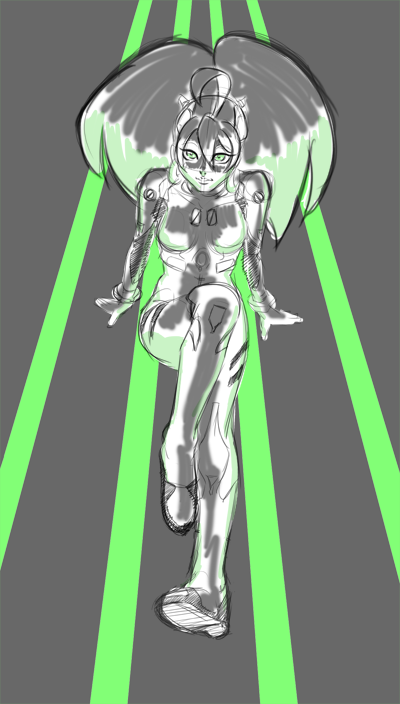 The original sketch far a little far-fetched compared to the end result but it gave me enough direction to work with. 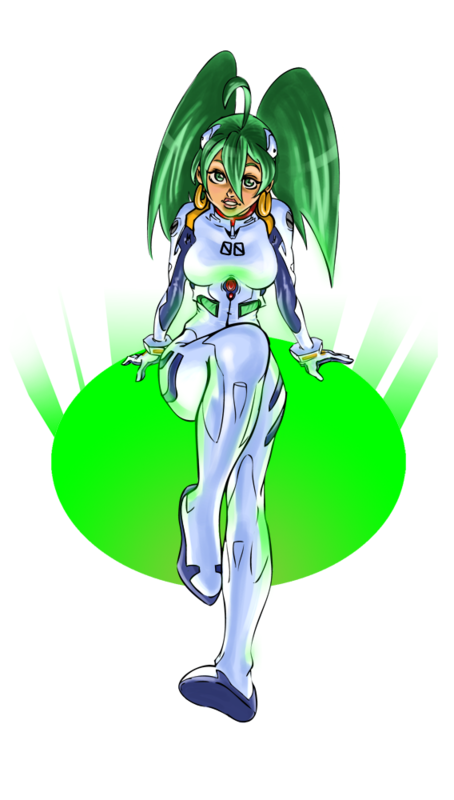 I wanted some green lighting to be projected from underneath her with green reflections on the plug suit. 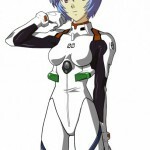 Here’s the Rei reference used for this pic. 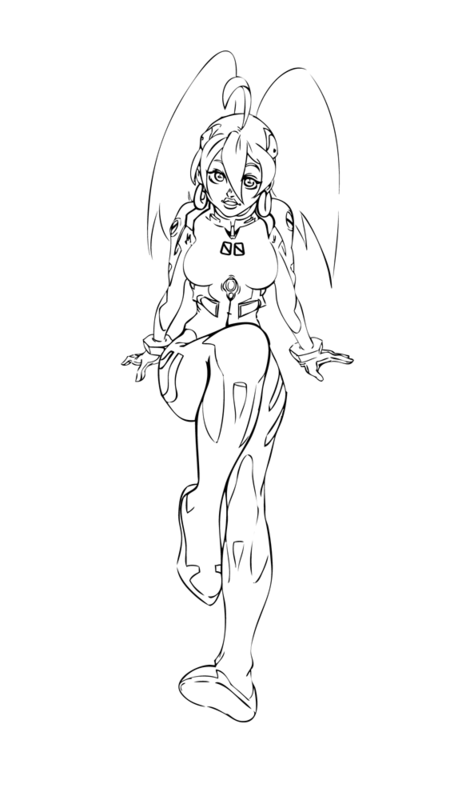 The lineart turned out pretty good actually. 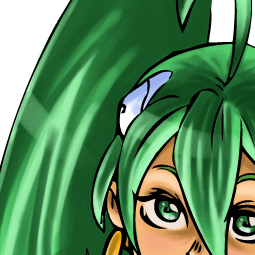 I had to redo the eyes many times. Same with this bottom foot. They just didn’t want to work at all haha. But in the end, the colouring seemed to have fixed these issues permanently. In my eyes at the very least. Or maybe I’m cross-eyed! I’m proud of the final result. Had fun creating it even if this isn’t professional quality.